PC release includes tons of schemata DLC. Lightning Returns: Final Fantasy XIII will launch for PC via Steam on December 10, Square Enix announced. 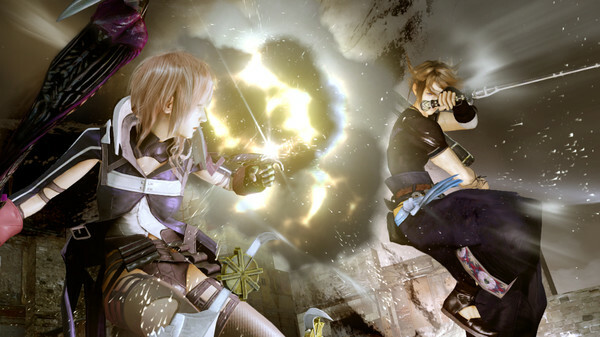 The RPG, the third entry in the Final Fantasy XIII series of Final Fantasy titles, first launched for PlayStation 3 and Xbox 360 in 2014. Get the announcement trailer and details below.